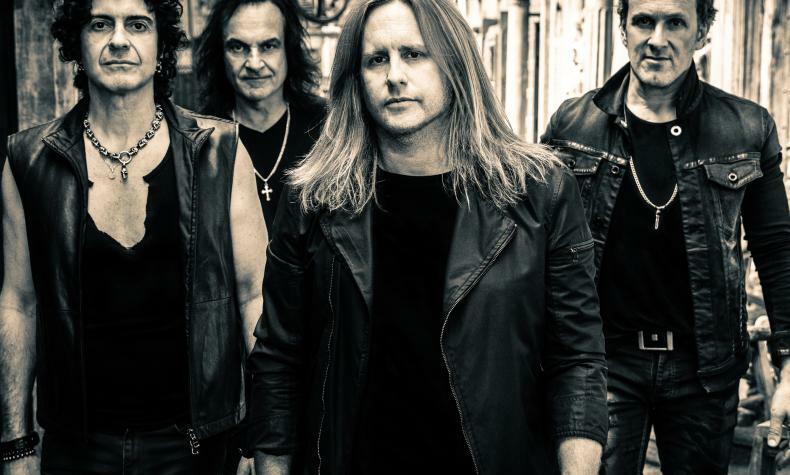 Formed in 2011 Last In Line featuers Vinny Appice, Jimmy Bain and Vivian Campbell and vocalist Andrew Freeman. Heavy Crown was their debut album and was the #1 hit on the Billboard Heat-Seekers Chart. Bassist Phil Soussan took the place of Jimmy Bain and the group has been playing at festivals, touring and headlining clubs.